We are thoroughly impressed with the Prestige D1D Zero dressage saddle, which is also favored by our professional riders who need the closest contact possible with their well-muscled horses. The short front panels have an integrated, half-moon hollow, so the top of the horse's shoulder blade moves as freely as possible. The gullet is 2 cm wider than the former D1, which furthers aids in shoulder freedom. The front girth strap of this saddle is elastic and the rear “V-type” girth strap ensure greater stability on the horse’s back. This dressage saddle is lined with double-oiled calfskin leather. It has a narrower twist than the original D1 and has a narrower saddle tree in the middle. 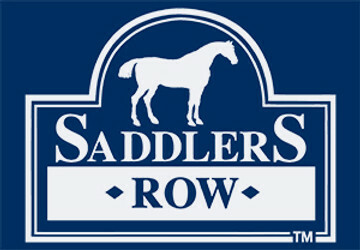 Saddlers Row Recommendation: The best saddle is one that fits you and your horse, so we strongly suggest that you have your saddle fitted by a professional saddle fitter.